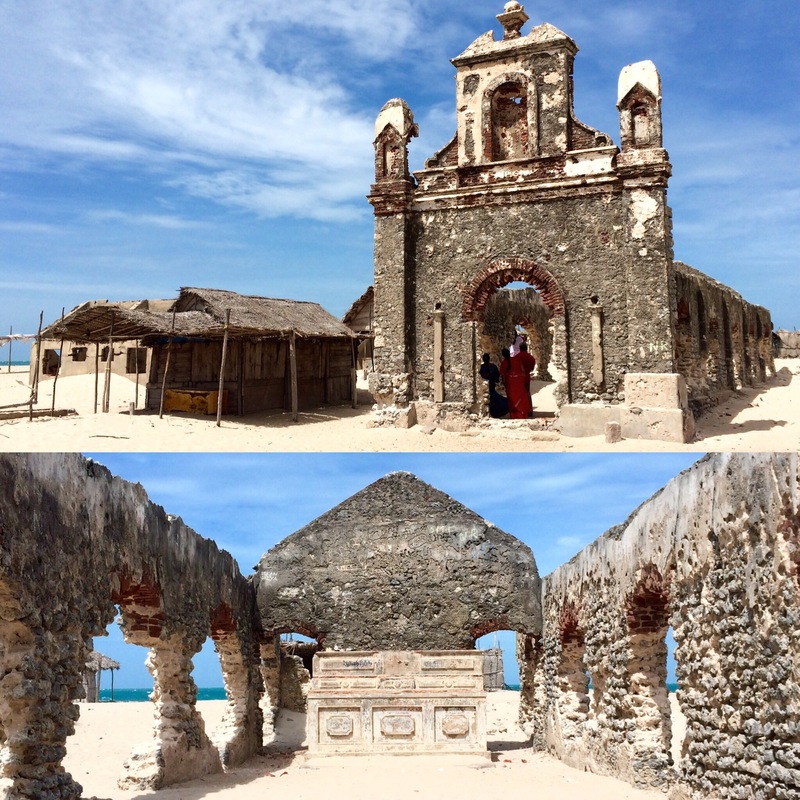 Ruins of the church at Dhanushkodi. This was a happy town before the cyclone consumed the entire place in 1964. No ones lived here since then. Now it’s a tourist spot and there are small stalls selling refreshments. All that remains are the ruins of what existed when this was a happy place filled with life. I Hope you’ll Like my work and finds it interesting and engaging.